Meghan Markle was named on Wednesday the best dressed woman of 2018 by People magazine in a rare royal accolade by the celebrity publication. Markle, 37, who became the Duchess of Sussex when she married Britain’s Prince Harry in May, topped People’s annual list ahead of Hollywood actresses Cate Blanchett and Sandra Bullock, human rights lawyer Amal Clooney and reality star Kim Kardashian West. 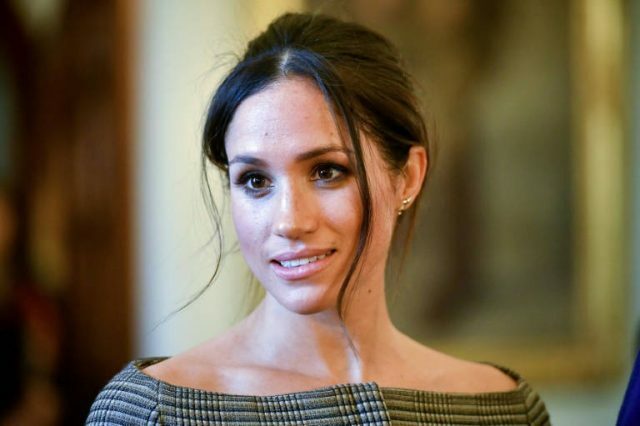 California-born Markle, the former star of TV show Suits, has rarely left the front pages of magazines and newspapers since her engagement to Prince Harry in November 2017. Their May wedding was watched by millions around the world. People’s 23-page style issue arrives on US newsstands on Friday.